Banknote packaging is a simple thing, right? Rubber bands, plastic security bags, automated or hand-applied plastic or paper straps and even paper clips and staples. Anyone who has spent time in a banknote processing facility will tell you the most common packaging method for grouping multiple banknotes is the rubber band. The choice of the rubber band for banknote packaging is as common as using a nail in a construction project. Although the rubber band is useful, inexpensive and easy to apply when banknote packaging is required, we overlook the real cost in banknote replacement and efficient banknote processing. Based purely on anecdotal evidence the most common banknote damage we have noted is either tears or missing bits. While we also acknowledge that the most common banknote deformity is probably the “dog-ear” or folded corner, the focus of this article is on banknote damage. That said, if you have ever watched someone apply or remove rubber bands when dealing with banknote packaging you will agree that those rubber bands cause a substantial amount of damage (in the form of tears and missing pieces). There are two obviousÂ impacts from banknotes damaged with tears and missing pieces, First, they need to be destroyed and replaced – at obvious expense. 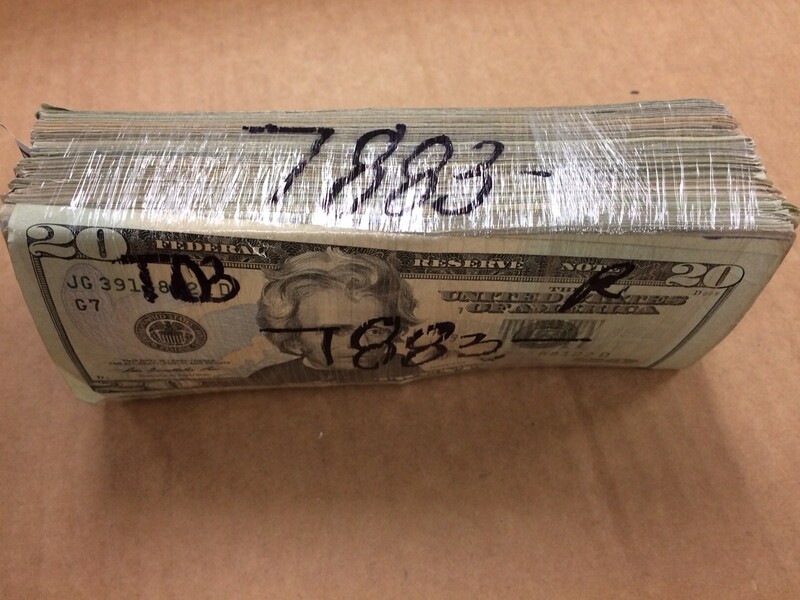 Second, damaged banknotes cause havoc with all automated banknote counting and sorting machines by creating equipment jams and subsequent productivity losses. During a recent project, I learned about a different way to manage banknote packaging. 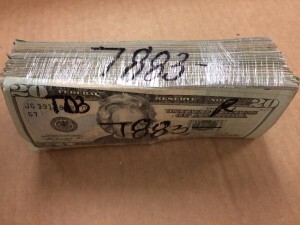 Operations staff at one of the larger Hawaiian cash vault centres came to the conclusion that using rubber bands for banknote packaging was causing more harm than good. 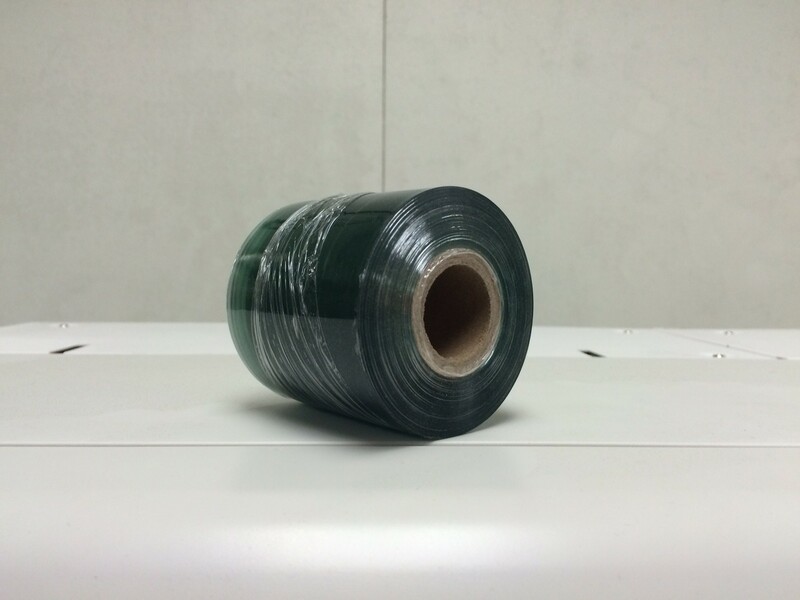 They discovered that the same plastic wrap used for palette shipments and other container packaging was available in small rolls as well as the more common larger width rolls. A cost analysis was conducted and it was determined through production testing that no additional effort or expense was incurred when using the plastic wrap for banknote packaging. 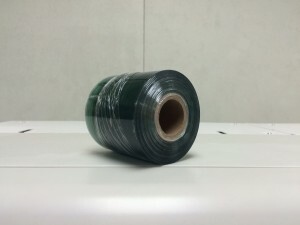 This same wrap has been used for years in check (cheque) processing centres, but for some strange reason never transitioned to use in cash vault services. In addition to being non-destructive when used as banknote packaging, the plastic wrap has other benefits. You can write on it, you can see through it and it can be removed with a simple bag slicing tool that is inexpensive, safe and will not damage the banknotes. It is simple to apply and two or three wraps secures smaller packagesÂ of banknotes easily. Once smaller packages are prepared, the wrap can then be used to create larger packages, or a banking machine can be used. 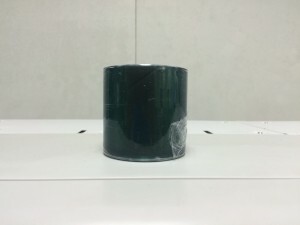 This second method (banding machine) creates banknote packaging that is structurally more secure and is better designed for shipping and rougher handling. But for the smaller banknote packaging requirements, our vote goes with the plastic wrap. Poor banknote quality is amongst the most common complaint received from ordering customers by the cash vault operators who supply them. This simple change can make a world of difference to the quality of banknotes in circulation. If every person responsible for packaging at any level of the industry used this plastic wrap for banknote packaging, then we would have better quality banknotes and our governments would spend less on banknote destruction and replacement.